Jason Merritt/Getty Images via ABC; Dan MartensenJennifer Lopez just added even more fuel to the rumors that she’s dating Drake. The singer posted an Instagram photo of the two of them cuddling each other on a couch and looking an awful lot like a couple. Drake reposted the photo. The internet has already given the two stars their own couple name: Dra-Lo. 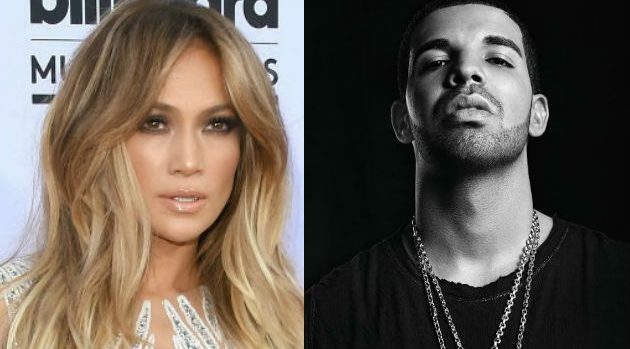 Romance rumors started swirling two weeks ago, when Drake attended J.Lo’s Vegas residency show. Then came the story that Jennifer cancelled her New Year’s Eve performance in Miami in order to ring in 2017 with the rapper. Even more telling? According to E! News, Drake’s former flame Rihanna just unfollowed J.Lo on Instagram. Jennifer and Drake both reportedly still follow her, though.